Investors in Fossil Group Inc saw new options become available this week, for the May 17th expiration. 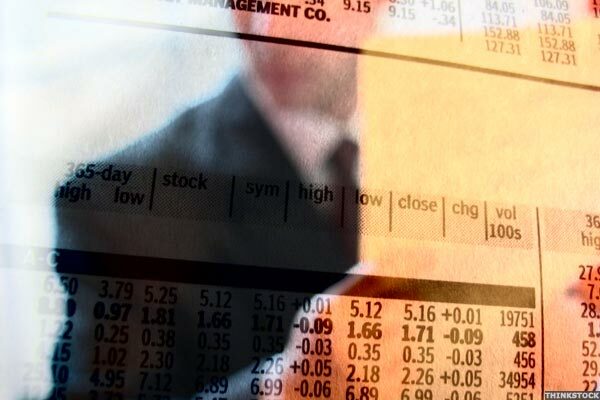 At Stock Options Channel, our YieldBoost formula has looked up and down the FOSL options chain for the new May 17th contracts and identified one put and one call contract of particular interest. In recent trading, shares of Fossil Group Inc have crossed above the average analyst 12-month target price of $14.75, changing hands for $14.77/share. When a stock reaches the target an analyst has set, the analyst logically has two ways to react: downgrade on valuation, or, re-adjust their target price to a higher level. A disappointing fourth-quarter report initially drove its shares down Thursday, but they regained most of the lost ground by day's end. Retailers are on deck to report earnings later this week, but guidance could be the culprit that sinks them? Investors in Fossil Group Inc saw new options begin trading today, for the March 29th expiration. At Stock Options Channel, our YieldBoost formula has looked up and down the FOSL options chain for the new March 29th contracts and identified one put and one call contract of particular interest. If you buy volatility today, be ready to pull the trigger intraday Tuesday. Many retail stocks are getting hammered. Investors in Fossil Group Inc saw new options begin trading today, for the March 1st expiration. At Stock Options Channel, our YieldBoost formula has looked up and down the FOSL options chain for the new March 1st contracts and identified one put and one call contract of particular interest. Investors in Fossil Group Inc saw new options become available today, for the February 22nd expiration. At Stock Options Channel, our YieldBoost formula has looked up and down the FOSL options chain for the new February 22nd contracts and identified one put and one call contract of particular interest. Investors in Fossil Group Inc saw new options begin trading today, for the February 2019 expiration. At Stock Options Channel, our YieldBoost formula has looked up and down the FOSL options chain for the new February 2019 contracts and identified one put and one call contract of particular interest. It was not a great year for this value portfolio, with only 5 stocks in positive territory for the year. Out of ideas for presents this holiday season? Here are some options for any of your friends and family. Easier said than done: They also have to turn sales around. I'm not tempted, however... a bit burned out on down and out retail. Based on My Black Friday Observations, How Will These Stocks Perform? The longest line we witnessed was outside the Nike store; now that was a line. 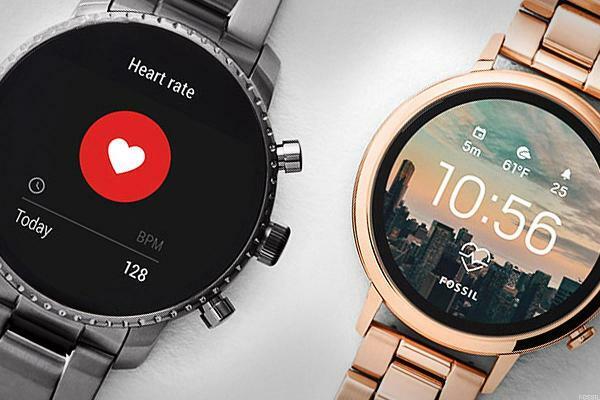 Investors in Fossil Group Inc saw new options begin trading this week, for the June 2019 expiration. One of the key data points that goes into the price an option buyer is willing to pay, is the time value, so with 232 days until expiration the newly trading contracts represent a possible opportunity for sellers of puts or calls to achieve a higher premium than would be available for the contracts with a closer expiration. Among the underlying components of the Russell 3000 index, we saw noteworthy options trading volume today in Fossil Group Inc , where a total of 6,278 contracts have traded so far, representing approximately 627,800 underlying shares. That amounts to about 46.4% of FOSL's average daily trading volume over the past month of 1.4 million shares. In trading on Thursday, shares of Fossil Group Inc crossed below their 200 day moving average of $19.17, changing hands as low as $19.07 per share. Fossil Group Inc shares are currently trading off about 8.1% on the day. The big question for TPR is whether the China concerns are overblown, or will continue to weigh on the sector. This mix of 20 deep-value names was outperforming a couple Russell indices three months back but is trailing them now. In recent trading, shares of Fossil Group Inc have crossed above the average analyst 12-month target price of $21.00, changing hands for $21.01/share. When a stock reaches the target an analyst has set, the analyst logically has two ways to react: downgrade on valuation, or, re-adjust their target price to a higher level. Especially painful are situations where a name begins to drop almost immediately after taking a position. Fossil Down 42% in 6 Months: Is There Room for Recovery?